Gary Haga received his RPh from Ohio Northern University. He has dedicated the majority of his career to serving patients in Millersport, OH. We are a locally-owned community pharmacy dedicated to providing outstanding customer service at an affordable price. 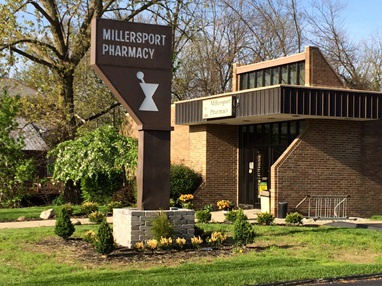 Millersport Pharmacy is your source for all of your pharmaceutical needs, offering conventional prescription filling, medication therapy management, Leader products, medication synchronization, and much more. Visit us today to experience the Millersport Pharmacy difference.